Eating smart also means not getting bug eyed at all the food info that’s coming our way. That’s my job. All you need to do is have a look at my current top three picks and choose what resonates. If you aren’t able to access the book or movies, sign up for the weekly emails or follow the folks on social media to help you stay on top of what’s going on. Plus you can share your inside info with like-minded friends and family. I’m enjoying the free weekly emails as much as the kindle version of this book, because Dr. Alejandro Junger’s writing is so simple, relevant and well thought out. His recipes are also super easy to follow. Mr. Junger is internationally recognized for his leadership on integrative nutrition. 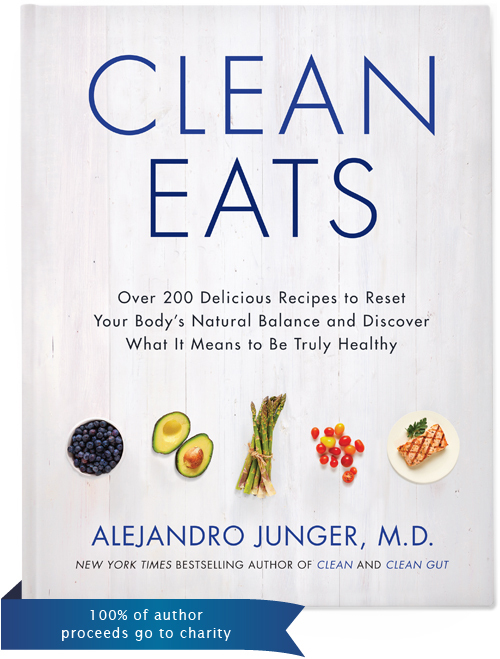 So, if you’re up for a cleanse or just want to take your food knowledge to the next level, take a look at the Clean Eats site. The FED UP website suggested that I sign up for a 10-day sugar free challenge, and that included all the “good” sweeteners like maple syrup and honey. I opted in and failed on day one, which indicates just how addictive and gnarly sugar can be, even for smart foodies. 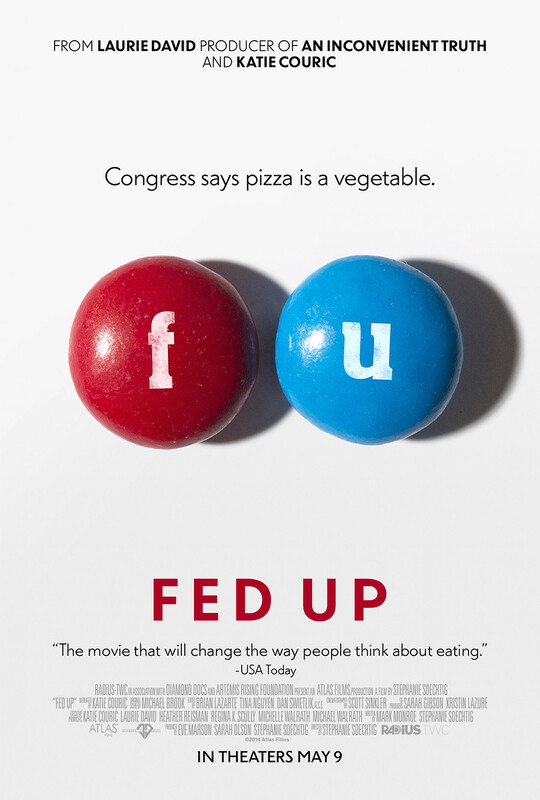 America’s Katie Couric co-produced FED UP to tell us the truth about sugar and how the American food industry feeds into the country’s obesity epidemic. FED UP may be American-centric but the messages are also global. Let’s hope that the movie will be available online soon. Available on DVD, BluRay, iTunes and more. 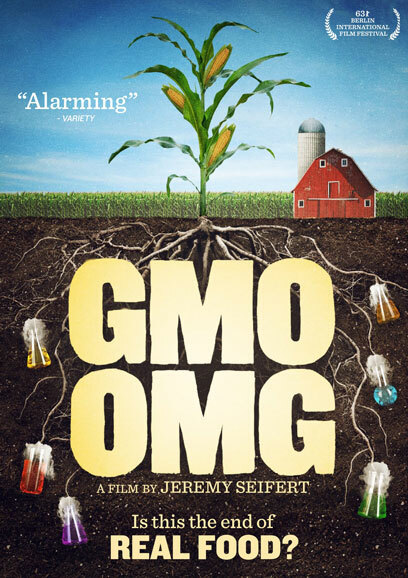 After seeing the trailer and website, I believe this award-winning documentary on genetically modified foods may be one of the more thoughtful and personal productions out there, with appearances by renowned food experts like Vandana Shiva. The biggest question here is: can we, the people, claim power over our food despite the agra-giant meddlers? ← Where can you get organic produce in Nairobi?